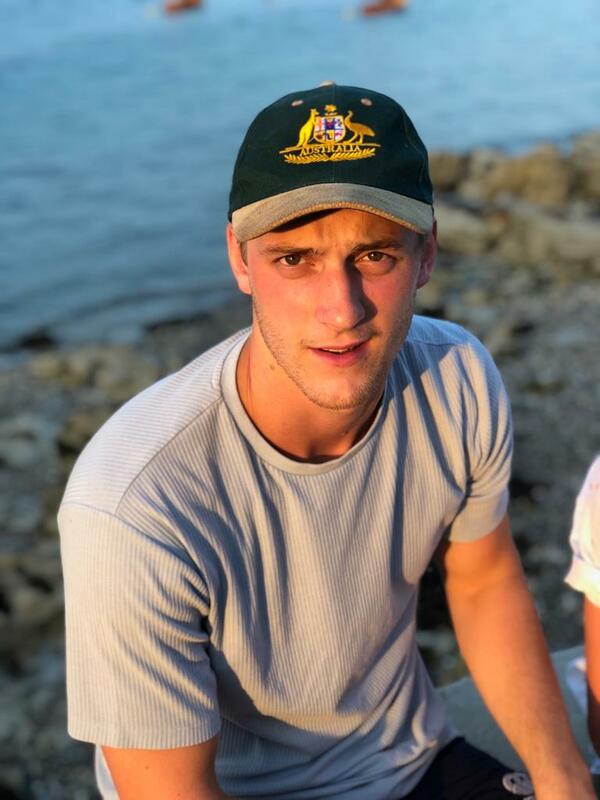 Sport at Oxford Brookes means a great deal to me, as a Club Captain of a sport at Brookes, I want what is the best for all sports teams across the University. I want to better all sports at Brookes to bring in and include as many University students as possible. I want to make sure that all sports teams are well represented to Brookes Sport regardless of size or prestige within the University. I want to have an impact on the funding of sport and ensure that the University is transparent with its resource commitments to sports teams at Brookes and make sure that funding is allocated fairly. I want to be the advocate of Oxford Brookes University sport students and formulate Union sports policy and make sure that the Union effectively represents sports students. I want all sports teams that play for Oxford Brookes University to feel their hard work and effort to be reflected by the University.